Welcome to Google! 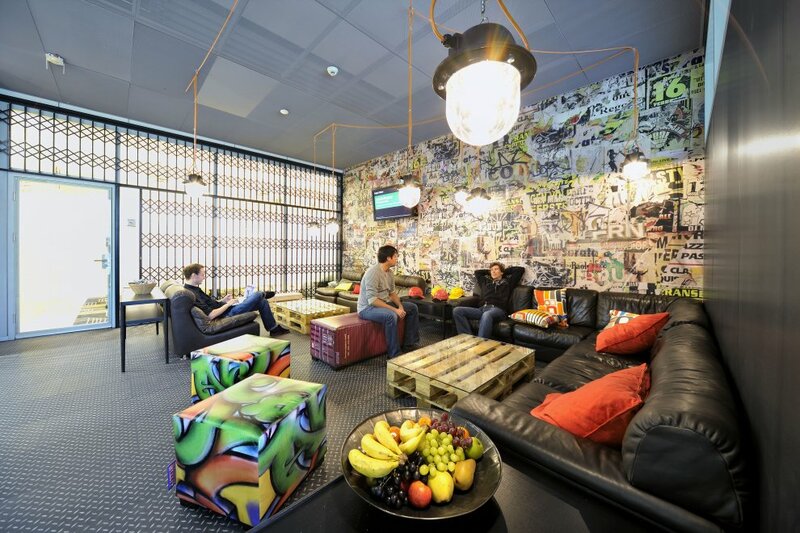 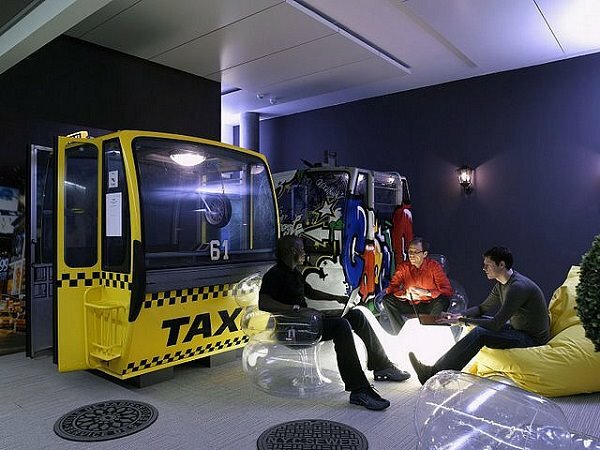 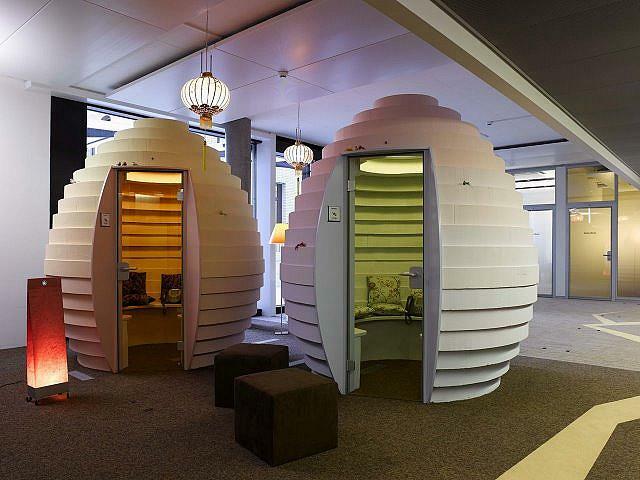 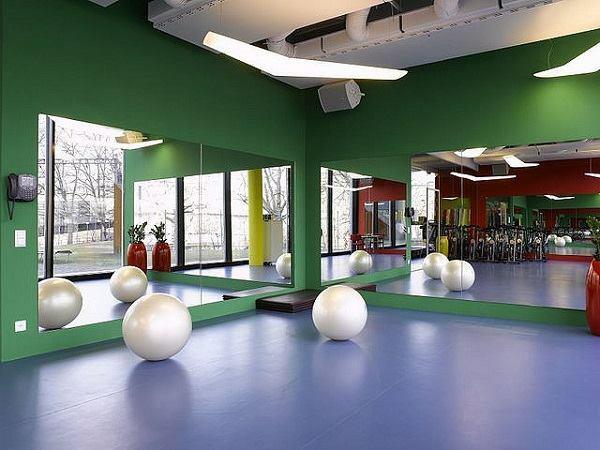 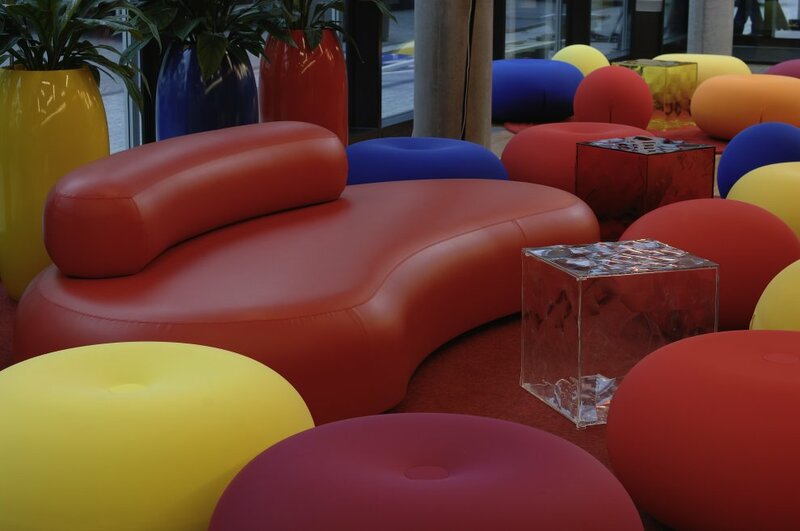 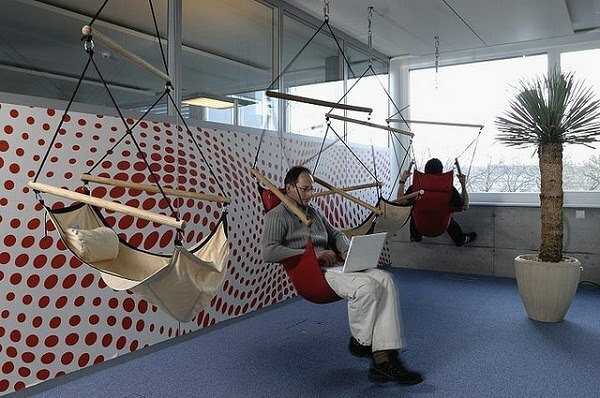 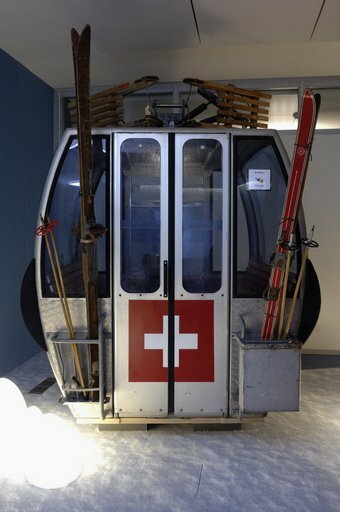 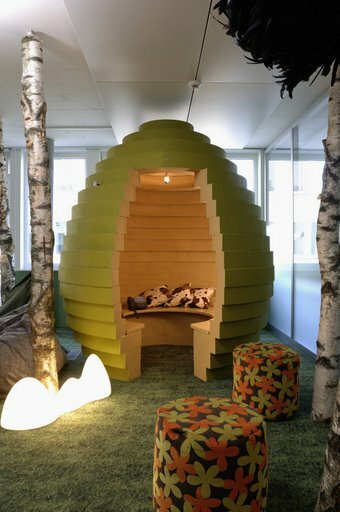 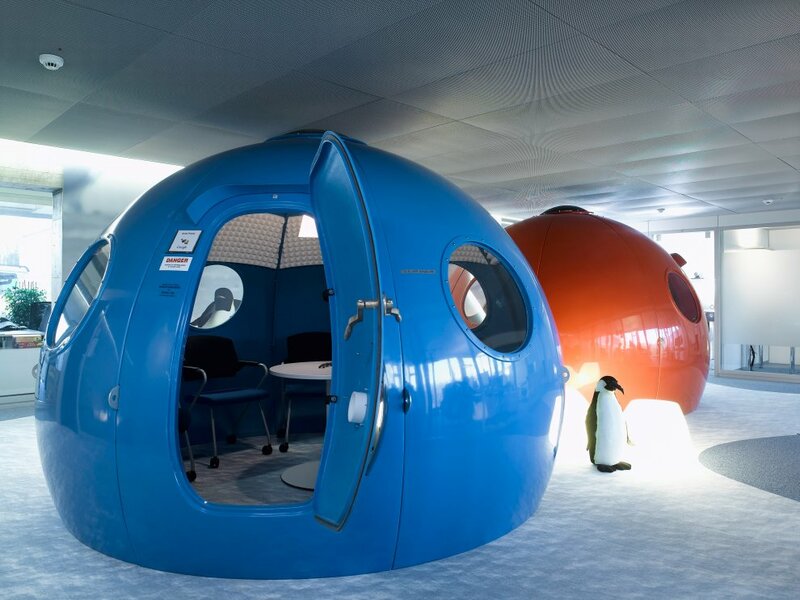 Although there seem more like a giant playground, the following pictures are are from Google office in Switzerland. 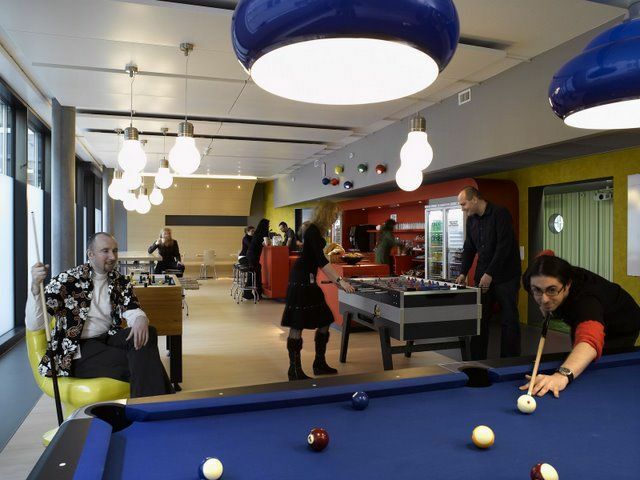 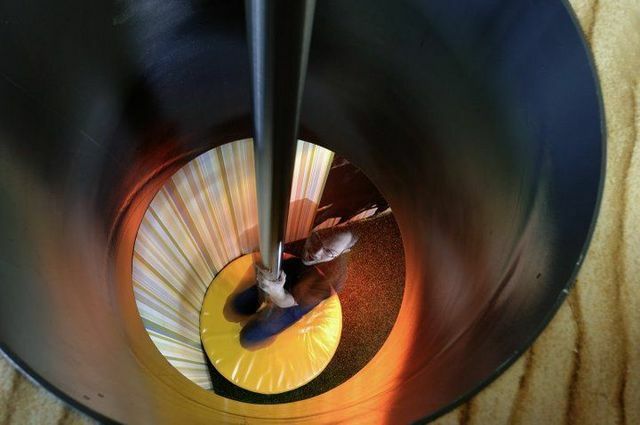 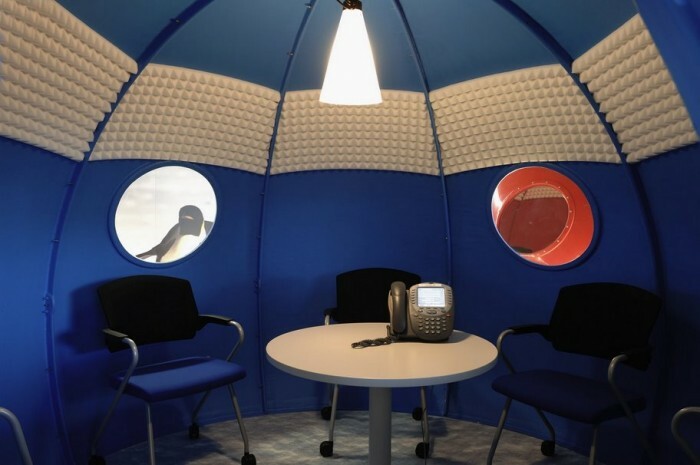 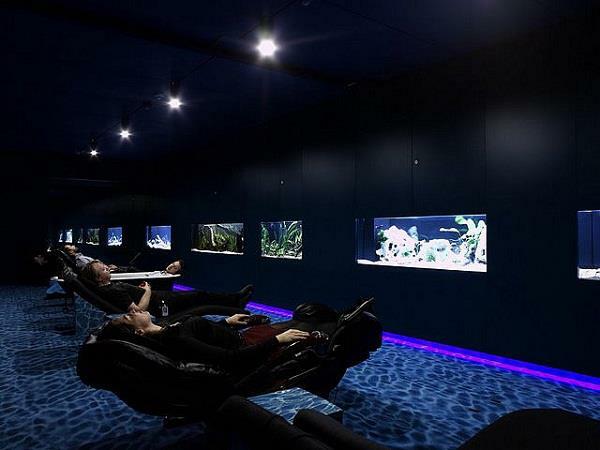 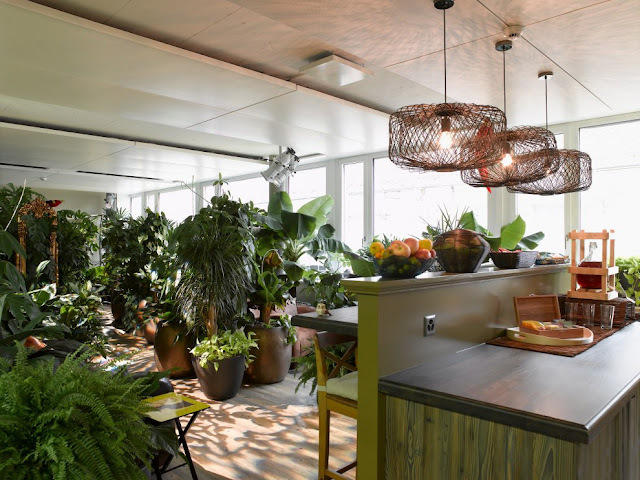 After seeing this pictures I will definitely searched a job at Google :) They have everything a person needs in there and even more: massage chairs, slides, pool tables and other games, private cabins and much more. 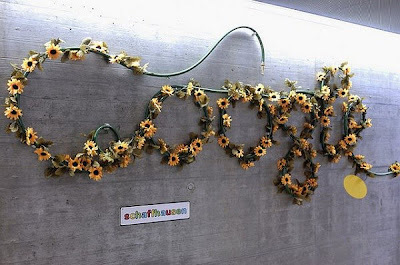 Bine ati venit la Google! 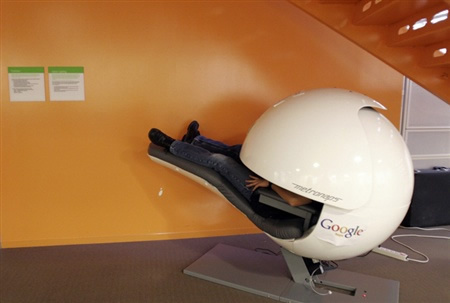 Cu toate ca seamana mai mult cu un teren de joaca gigant, urmatoarele fotografii sunt facute la birourile Google din Elvetia. 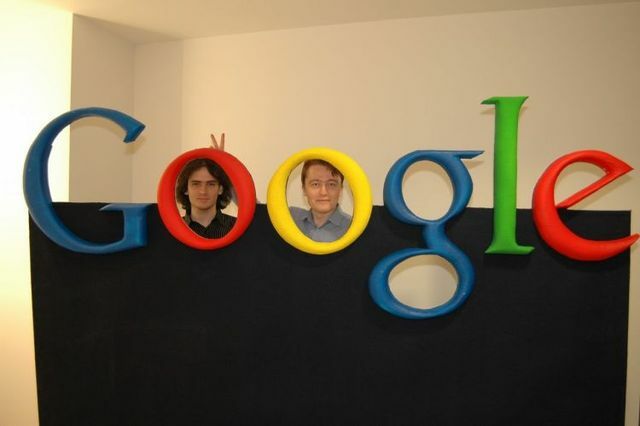 Dupa ce termin de vazut fotografiile cu siguranta ca o sa imi caut un loc de munca la Google :) Se pare ca au tot ce ar avea nevoie o persoana si mult mai mult de atat: scaune de masaj, tobogane, mese de biliard si alte jocuri, cabine private si multe altele.